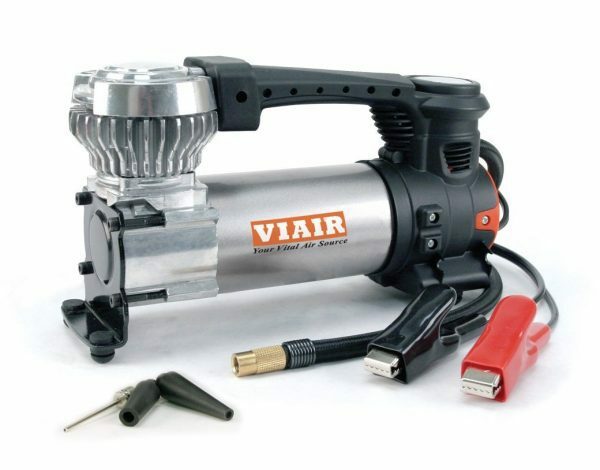 The Viair 88P Portable Air Compressor is the perfect low-cost portable air compressor. 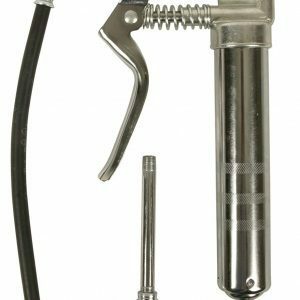 It is more than capable of quickly inflating our 31″ Jeep tires as well as our higher-pressure RV tires. 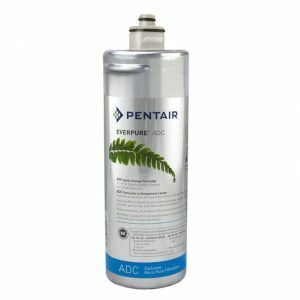 We use this compressor mainly for airing up our Jeep tires after spending time out on the trails. 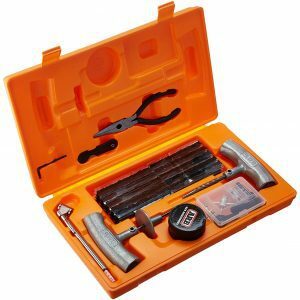 Our 12V portable compressors can be used by anyone who owns a car! 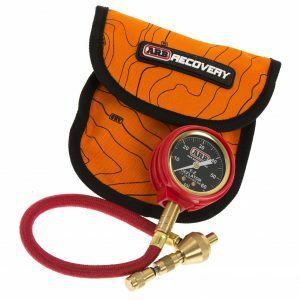 Since it is recommended to check, and maintain, your tire pressure monthly these compressors make it easy for you to do that without having to go to gas stations. We recommend checking and inflating your tires before you start driving for the day when the tires are cold since heat will expand the tires. 12 VOLT – 120PSI Max Working Pressure, the engine must be running during use. Portable air compressor powered via alligator clamps directly to the battery. Good for small ATVs, trucks, SUVs, and sedans with up to 33″ Tires.